It’s fun living in a tropical country, especially in a tropical island paradise called Penang. Everything is so casual. It all boils down to the very warm weather and the very casual clothes that we wear. Everyday is like a holiday, and if I happened to be at the beach, it’s like paradise! A typical relaxing scenery will be the swaying coconut trees. They're dubbed the "tree of life," because every part of the coconut tree can be used for everything from food and cookies, to medicine and household utensils, and even for roofing and for bridges. Here I would like to identify one of the most useful elements of the tree: coconut water. For those not very familiar with coconut water, let me explain a little bit. Coconut water is different from coconut milk. Coconut water is from the young coconut, which have very little flesh but plenty of coconut water. The latter has a refreshing taste, but isn't too sweet. When the coconut is old or ripe, the water gets absorbed into the pulp and what's left tastes more sour. 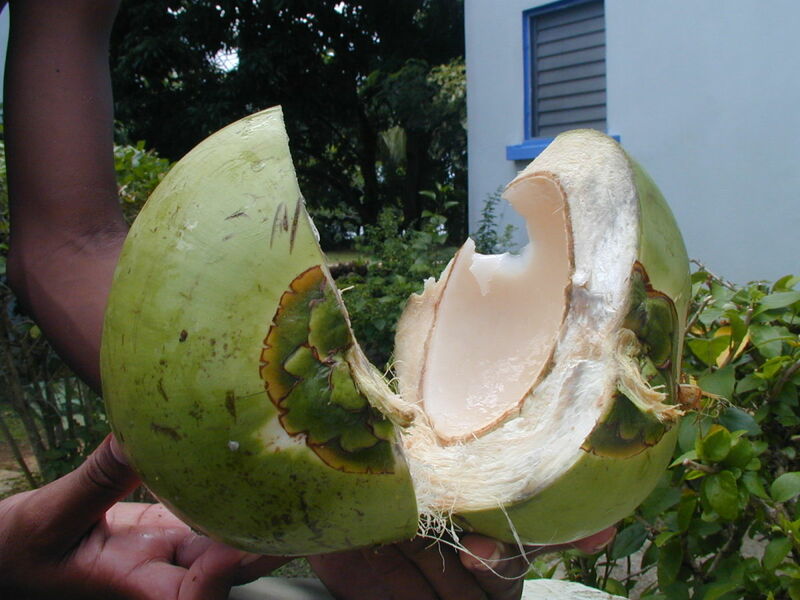 The milk comes from the thick flesh or kernel of the old coconut when grated and squeezed. The water is clear like water, whereas the milk looks like milk. Coconut water is for drinking straight, and coconut milk is mainly for cooking. Coconut trees are found everywhere in tropical countries. They are usually found in low-lying areas, especially along the sea coasts. You can find coconut trees in all tropical locations, particularly in India, Sri Lanka, the Southeast Asian countries, the Caribbean Islands, South America, Florida, and of course, Hawaii. This young coconut has lots of nutrients. 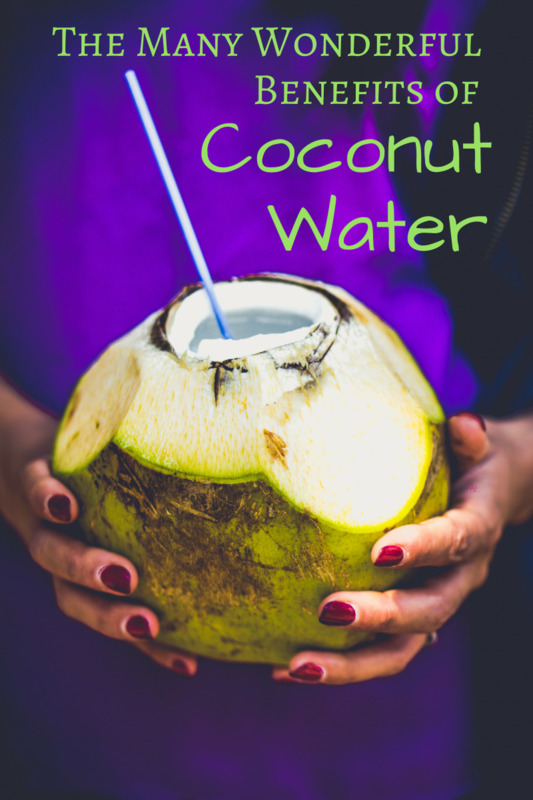 Coconut water has antiviral, antibacterial, and antioxidant properties. 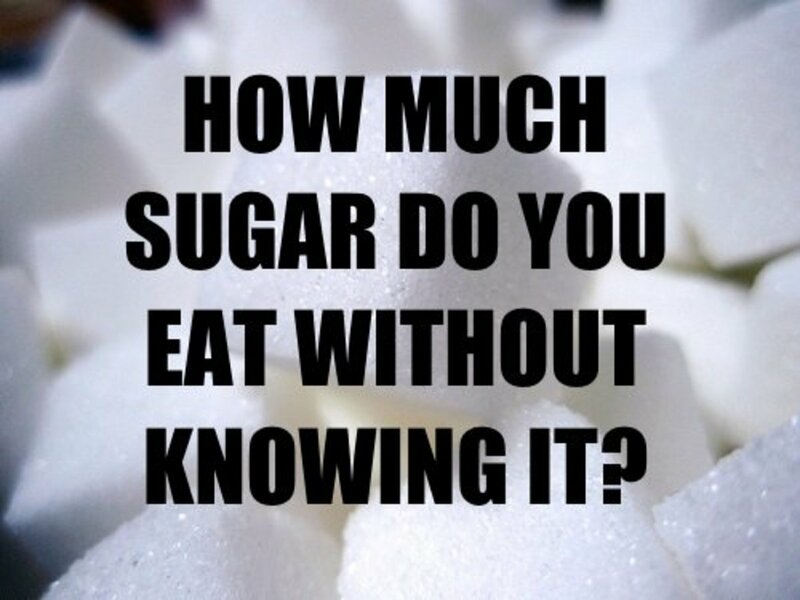 It also contains natural sugar and is high in potassium, chloride, calcium, and magnesium. It also has good amount of sodium and protein. 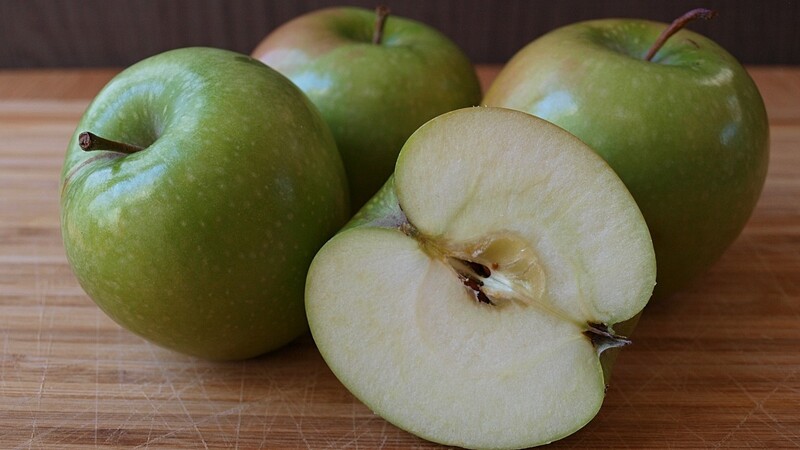 Helps break up kidney stones. Nothing is more satisfying than sitting around the coconut trees in a tropical island with one right in front of you. 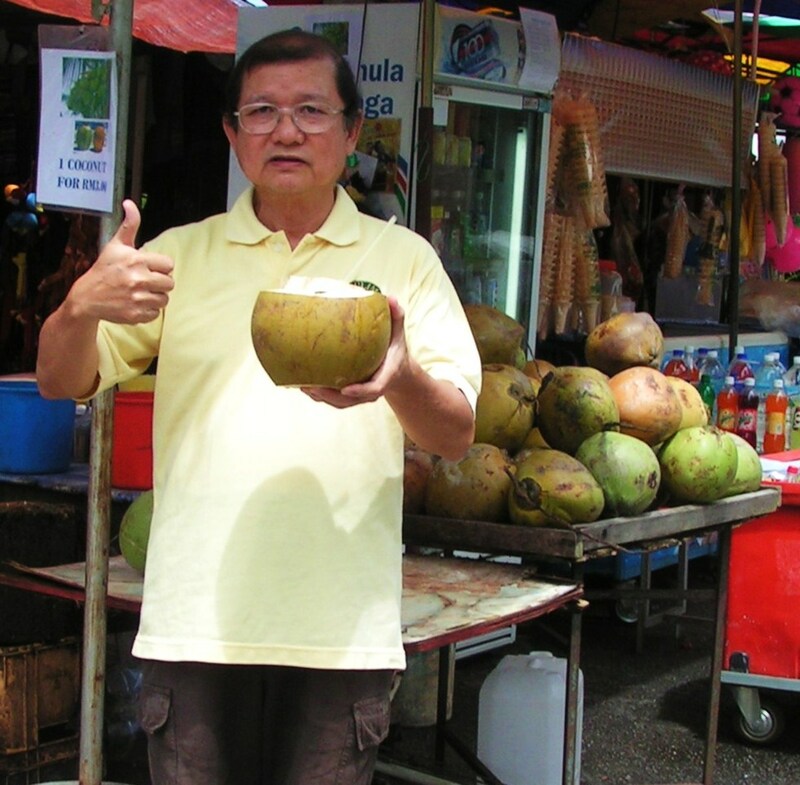 With the very warm and humid weather here in Penang, what a better companion than having a coconut as a thirst quencher and body cooler! The information provided in this article is sourced from the Internet, from friends and contacts, and from personal experience. As I cautioned in my article, not every remedy will work on everyone. It very much depends on the constituents of the person and the conditions peculiar to that person. Whatever the reasons, this article does not claim the information provided is totally accurate and reliable and will cure everyone. The purpose of this article is merely to inform visitors that there are alternative cures for all ailments. Benefits of Coconut Water—Healthy or Hype? I like coconut water. I don't drink enough of it though. I have really learned so much just by reading your hub. Thank you for takinv the time to inform us. I live in the west of Texas, U.S. but originate from north Mexico, nowhere near coconuts. 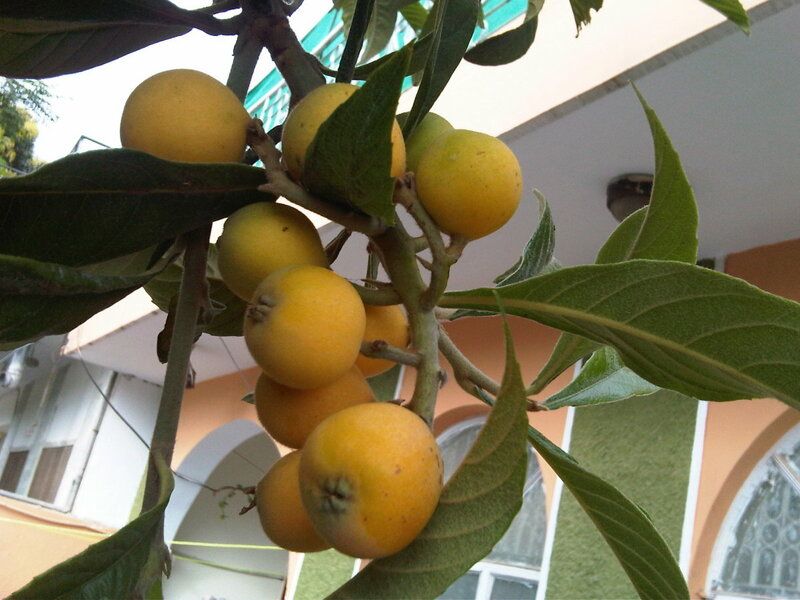 But this is a juice that I manage to find and buy often for me and my family. But now that I have learned of the benefits! !, we will not go without it.. Thank you! I love coconut water! I wonder if the water of old coconuts has still all the nutrients and benefits. Wow! I never knew this. I'm going to get some coconuts and start drinking it. I'm in South China now, so they shouldn't be too hard to find. Thank you. I follow a few of your other hubs too. Great stuff! Keep them coming. Yes, I wonder what India would become if there were no more coconuts! What would we do without it? We all love it and I believe there's nothing as refreshing! Thanks for dropping by. Hope you are still enjoying yourself in the Land of Smiles. Thank You, I love the stuff and will drink it most days. I knew it did me good but was unaware of in so many ways. Thanks again. Thanks for visiting and rating. I can imagine the price of a fresh coconut in NY City! So true - coconut water is amazing. 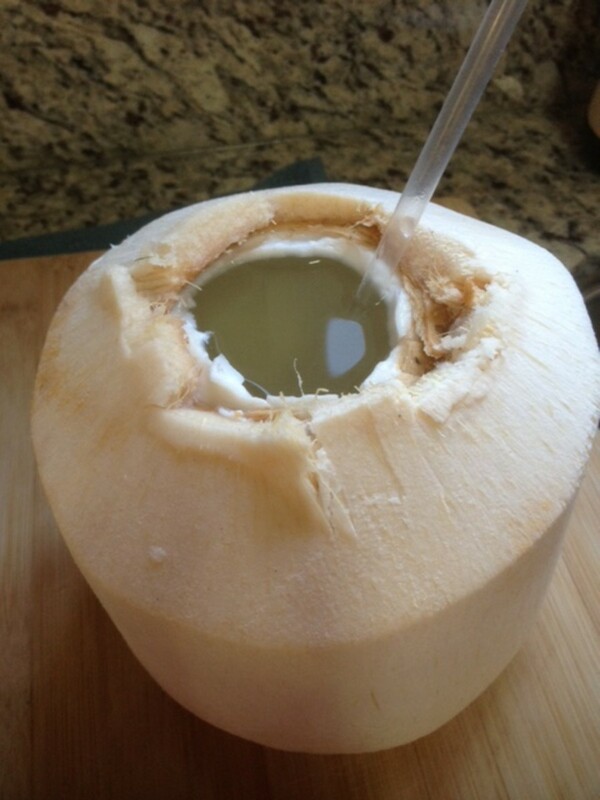 During the hottest days here in New York City, a few sips of coconut water and I am good to go. 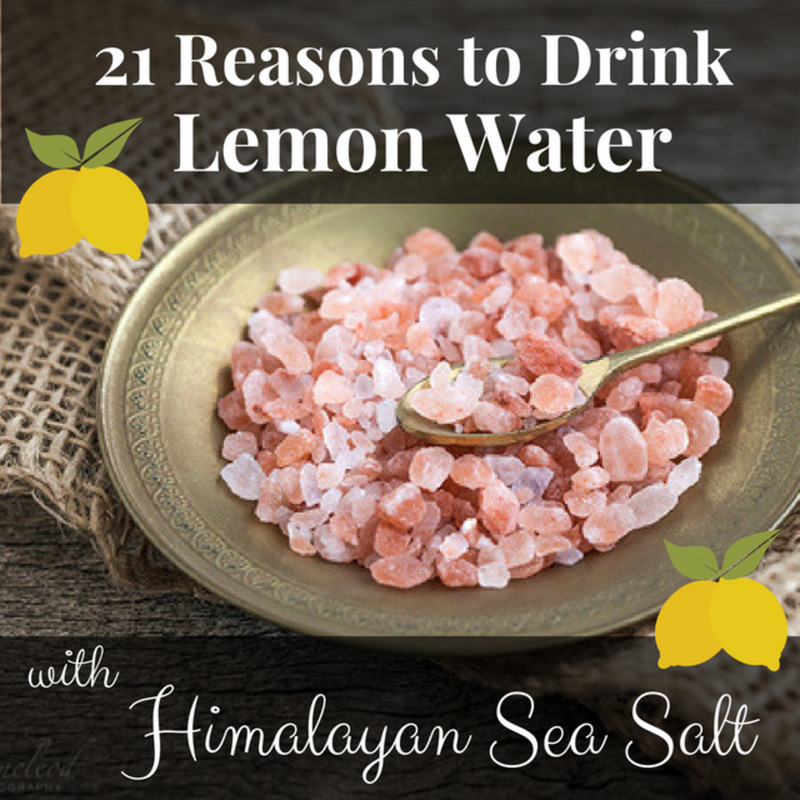 It is the only thing that keeps me hydrated and works much better than water. My father uses to bring home coconuts when we were children and use a machete to chop it open after we drank the water. Ah, such good healthy memories. Great hub (I write about coconut water and milk too because I am a believer)! Rated up. Thanks for reading and encouragement. A very interesting and useful hub my friend. I love coconut, love it as a drink, in soups and sprinkled on curries too. I've heard about coconuts being used as IV fluids. This nut is so versatile! Great hub and voted up and useful! Cheers and God bless you!